Says “Ohaneze Ndigbo must prevail on the Federal Government to de-proscribe IPOB. This is an absolute prerequisite. The group made the statement days after its leadership met with a foremost constitutional lawyer, Prof Ben Nwabueze and the leadership of Ohanaeze Ndigbo at Atani, Ogbaru local government area. 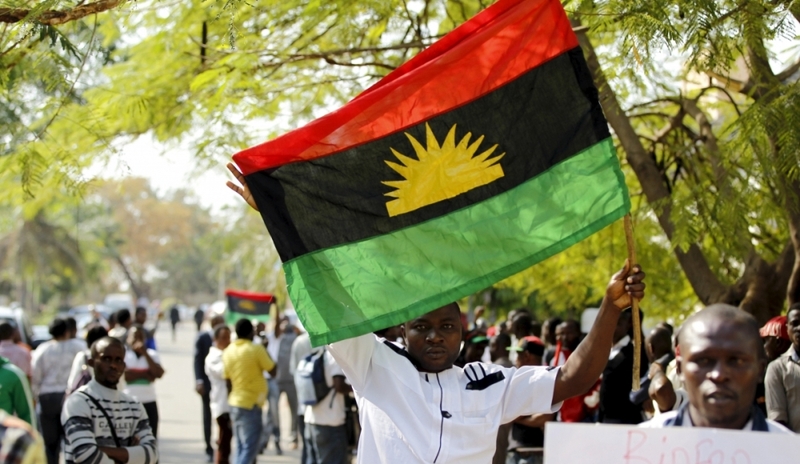 But a press statement signed by the IPOB deputy leader, Uche Mefor and IPOB head of Directorate of state, Chika Edoziem, gave five conditions for reconciliation, among which was also the lifting of the proscribtion of IPOB. “Ohaneze Ndigbo must prevail on the Federal Government to de-proscribe IPOB. This is an absolute prerequisite.